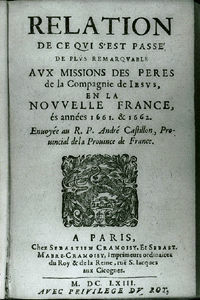 During the French regime Jesuits were granted considerable property and seigneuries, which they used for educational purposes and for their missions among Indigenous people. 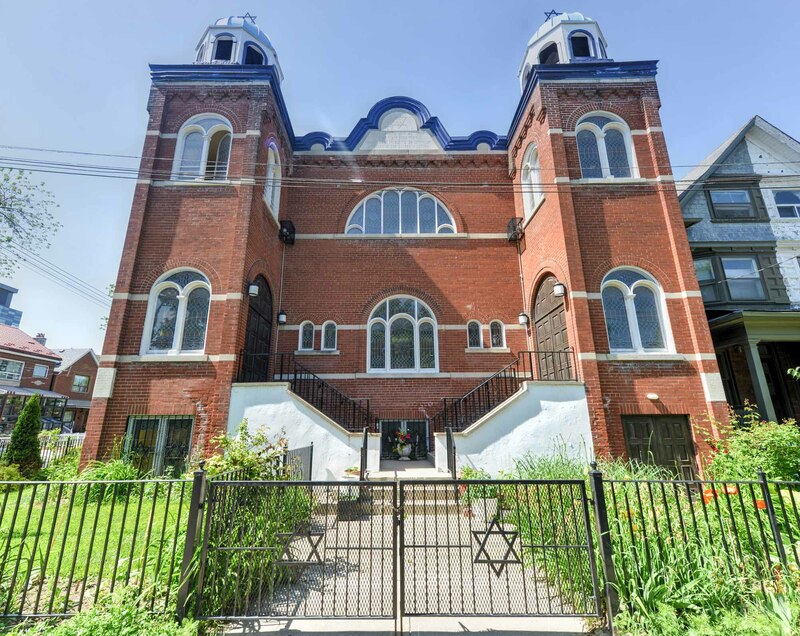 Unlike most immigrants to Canada, Jews did not come from a place where they were the majority cultural group. Jews were internationally dispersed at the time of the ancient Roman Empire and after unsuccessful revolts against it lost their sovereignty in their ancient homeland. Judaism is the religion of the JEWS. Its origins were in ancient Israel, where the sacred text of the Hebrew Bible was understood to be God's revelation. The Bible's core is the Torah-the 5 books delivered by God to the Jewish people at Mount Sinai through their liberator, teacher and prophet Moses. 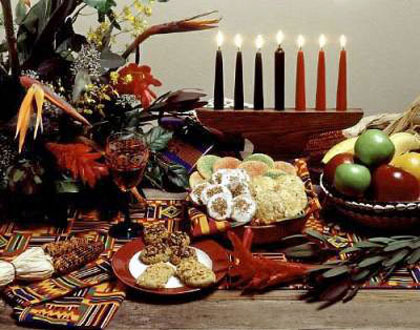 Kwanzaa is an African-American cultural holiday that has been adopted around the world including in Canada to celebrate African family, community and culture. An Algonquian word meaning "mysterious being," or simply "mystery," that represents the unknown power of life and the universe. 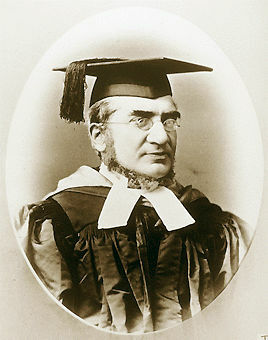 The movement was first represented in what is now Canada by one of Wesley's followers, Laurence COUGHLAN, who began to preach in Newfoundland in 1766. Yorkshire settlers around Chignecto, NS, in the 1770s were the first sizable group of Methodists in the Maritimes. 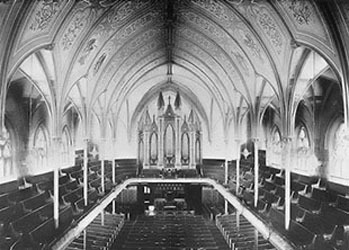 Metropolitan Methodist Church, now called Metropolitan United Church, is located at 56 Queen Street East, Toronto. 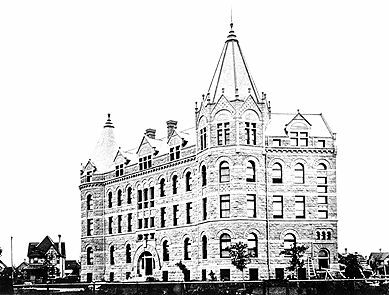 From the 1870s through the 1890s Toronto was proud to call itself a "city of churches." 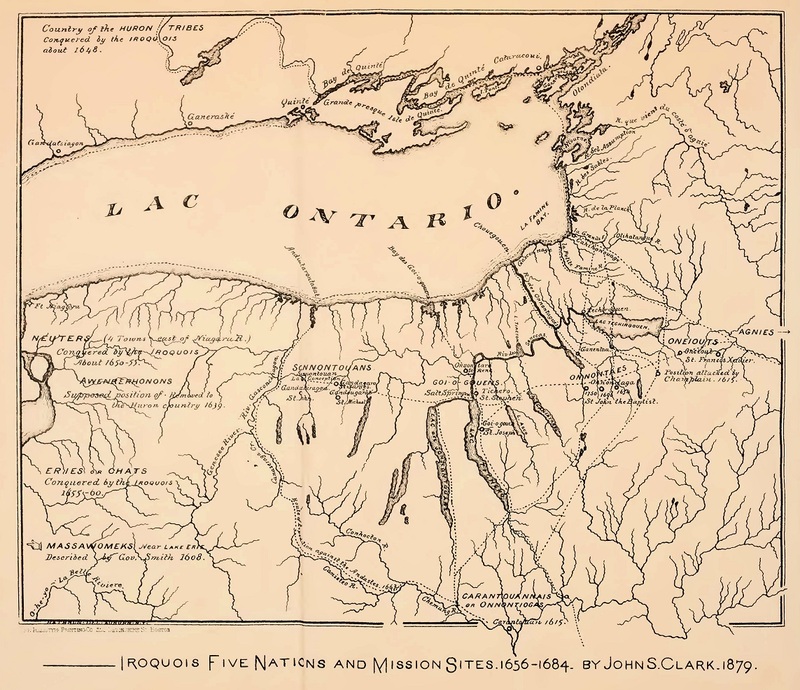 Midewiwin, or Grand Medicine Society, is a spiritual society found historically among the Algonquian of the Upper Great Lakes (Anishinaabe), northern prairies and eastern subarctic. 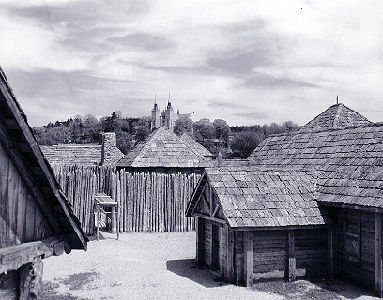 Once widespread, the Midewiwin became less prevalent after the arrival of Europeans in the 18th and 19th centuries. Today, the largest Midewiwin societies are found in parts of Ontario, Manitoba, Wisconsin and Minnesota. Historically, expectation of millennial deliverance has become particularly intense at times of great social stress, such as the Crusades or Black Death in medieval Europe or the Protestant Reformation. 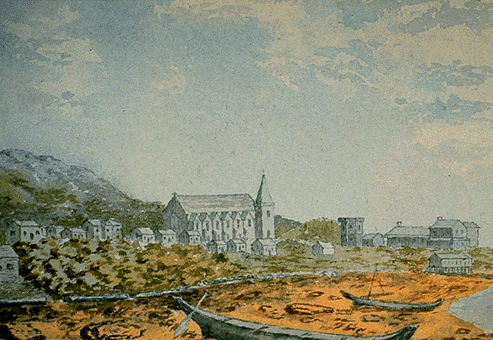 The first permanent mission in Labrador was founded in 1771 at Nain, on the northern coast, by the Moravian Brethren, a protestant sect from Saxony. The Mormon Church was founded in 1830 in upstate New York. 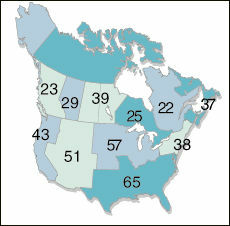 The Church of Jesus Christ of Latter-day Saints, by far the largest Mormon denomination, is the only one of significance in Canada. 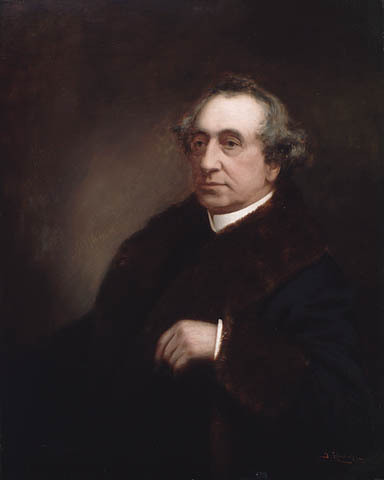 In May 1871, the government of New Brunswick, under George Luther Hatheway, passed the Common Schools Act. This statute provided for free standardized education throughout the province, the establishment of new school districts, the construction of schools, and stricter requirements regarding teaching certificates. 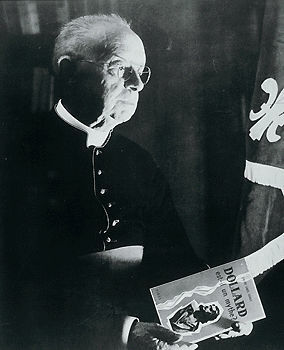 This law also made all schools non-denominational, so that the teaching of the Roman Catholic catechism was prohibited.